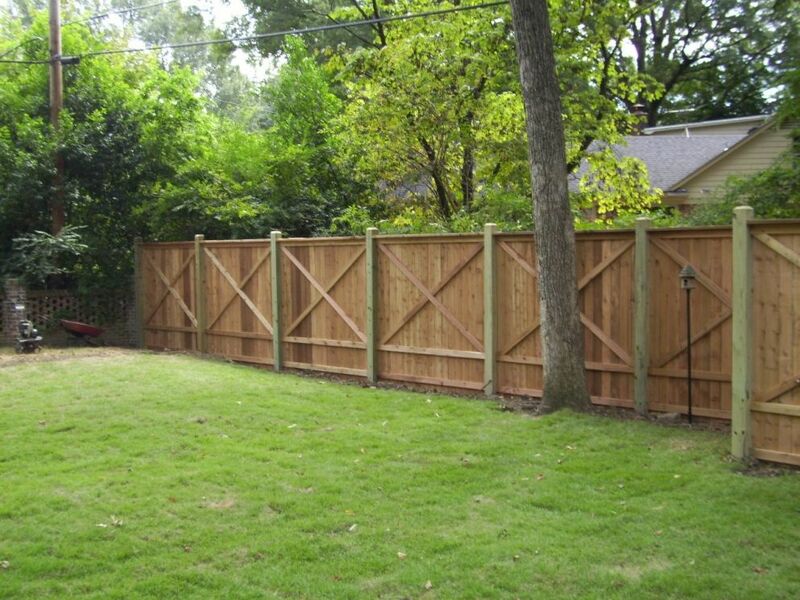 West Memphis Fence & Construction has been providing families and businesses secure fencing options since 1967. 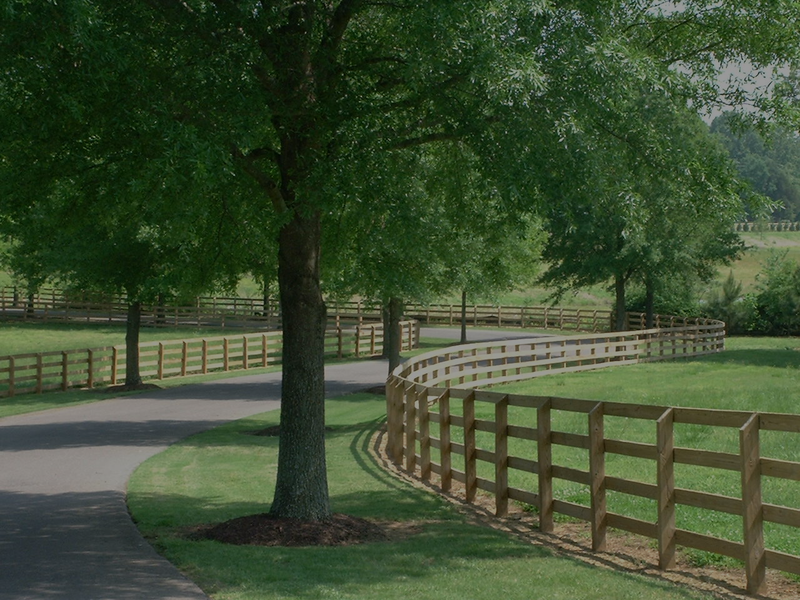 We provide a team of fence & construction experts that build high-quality fences that protect your most valuable assets. 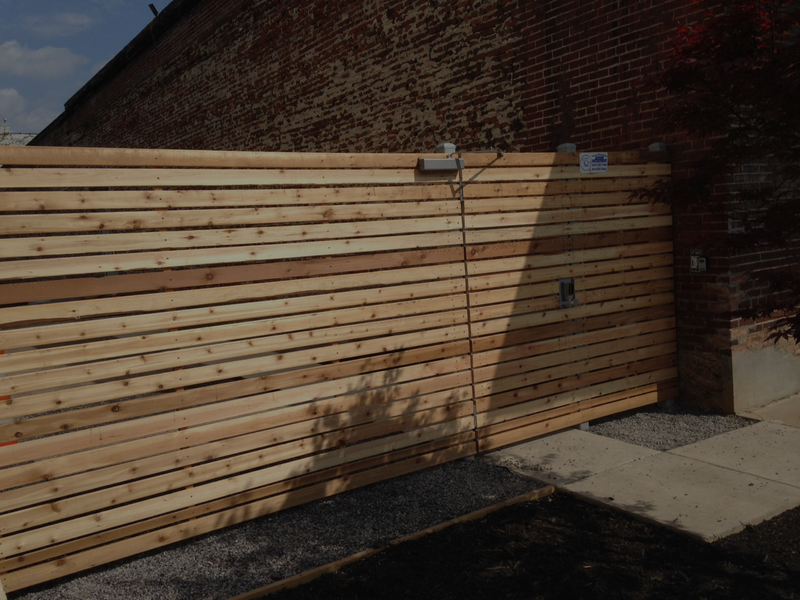 Whether it is a commercial or residential fence, our team will help you plan out a secure solution that stays on budget. Your privacy and security are important to us. 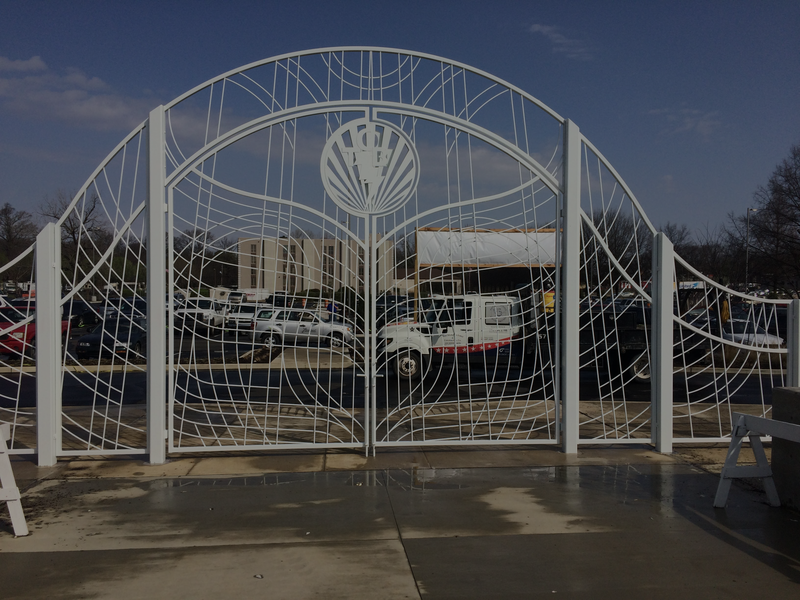 Do you need a fence for your business? 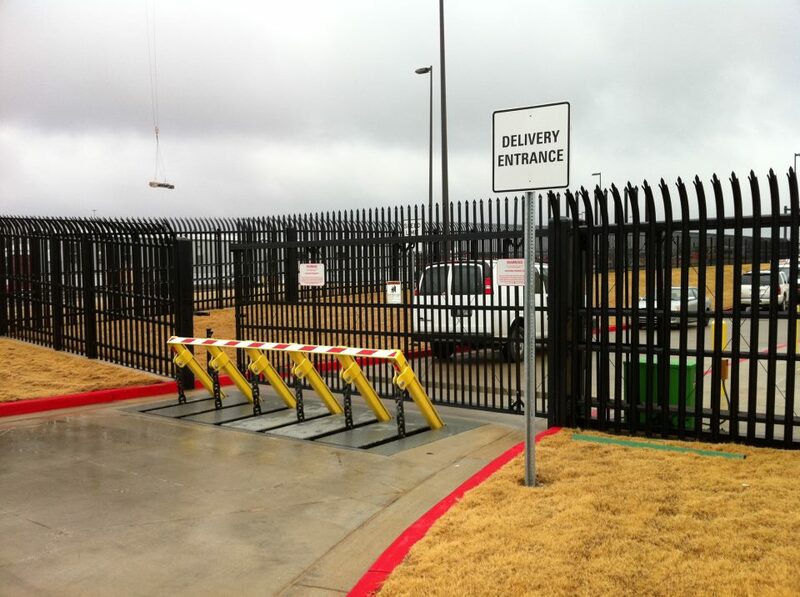 We provide high quality commercial and industrial fence options. Do you need a privacy fence for your home? We provide wood, plastic and custom fencing options to secure your home and keep your family safe. 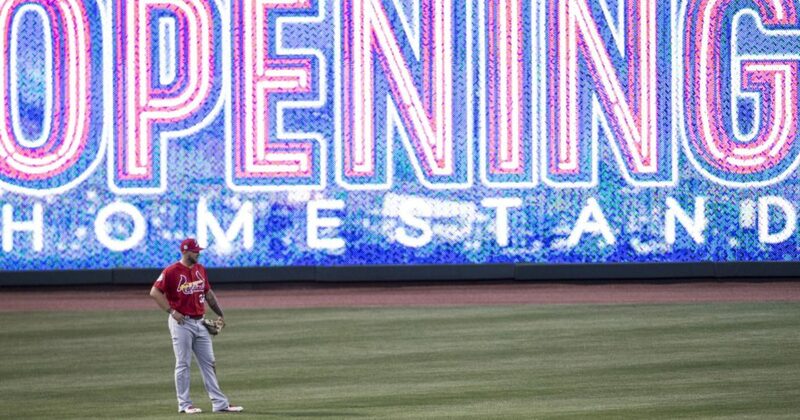 West Memphis Fence helped out with the AutoZone Park fence upgrades! Are you curious how much it will cost to build a fence at your home or business? Our team is ready to answer any questions and get to work!